Fill out the cosmetology course search app and find an accredited trade school or beauty college in Maine with classes near you. Take a course with classes like basic safety and sanitation, hair care, nail care, makeup artistry, anatomy and physiology, and others. 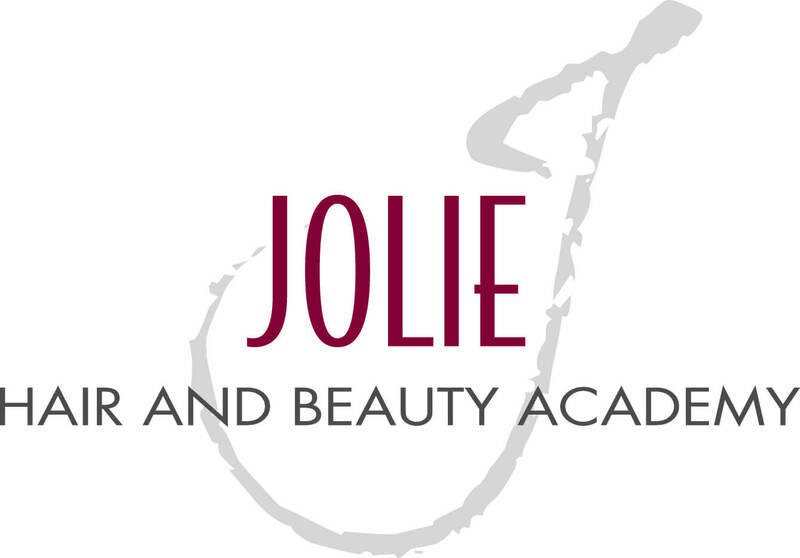 Get trained for the Maine cosmetology license exam. You must be at least 17 years old with a 10th grade education. If you want to be a cosmetology instructor, you must have your cosmetology license, work experience, and 1000 training hours. You must renew your license every October. There is a $50 fee. If you want to practice in Maine but you're from another state, it must be from a state with similar licensing requirements. If they are different, you must pass Maine's state exam. There are 14 CEUs per year for instructors.